Ecological Legos are made from environmentally clean material – sugar cane. They went on sale in the UK, USA, Australia and Germany earlier this month. 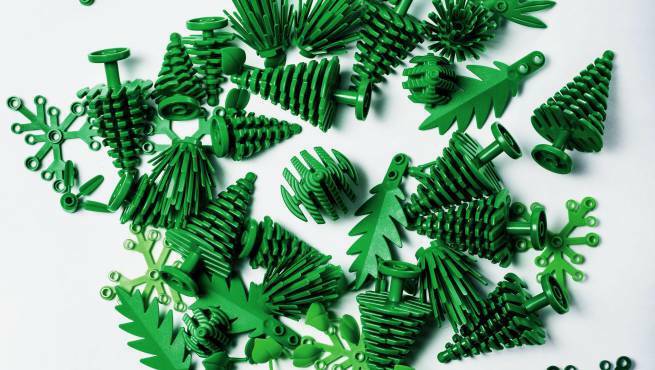 Lego has begun producing parts for a sugar cane designer within the framework of a campaign for a complete transition to environmentally clean and reprocessed products. Lego plans to completely abandon the synthetic materials in its production until 2030. The set of toys “Plants from plants” (№ 40320) will be added free of charge to all purchases worth over $ 40. “In the LEGO Group, we want to have a positive impact on the outside world and make every effort to create excellent environmental gaming products for children,” said Tim Brooks, vice president of environmental responsibility at the LEGO Group.